A Student Member shall be a student regularly enrolled in a college or university. A Student Member has all the privileges and prerogatives of a Member except that a Student Member has no voting privileges, cannot nominate candidates for or hold elective office, except Student Leader, and cannot petition for changes to the Constitution and Bylaws. 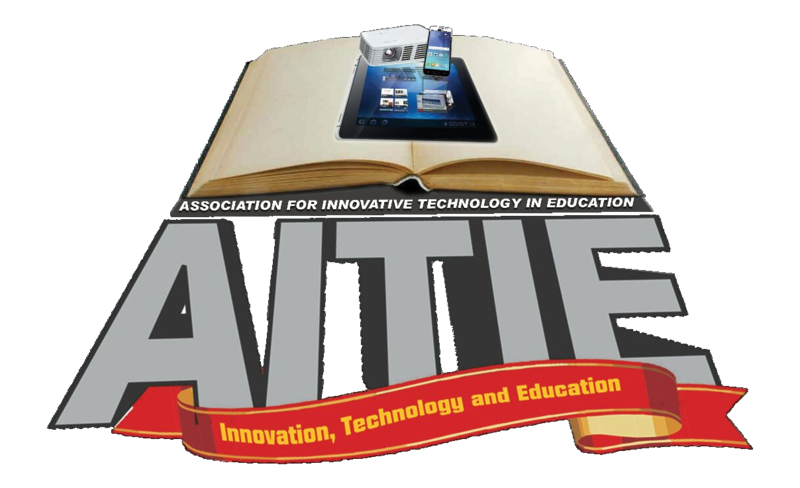 An Associate Member shall be an individual who is interested in technology integration in education but who is not otherwise qualified to be a Member. An Associate Member has all the privileges and prerogatives of a Member except that an Associate Member cannot hold elective office, except at the Special Interest Group level, or petition for or vote on changes to the Constitution and Bylaws.